Priority chef knife sharpener is a two stage knife sharpening system that is designed to convert any blunt knife into razor sharpness. This is one of the best sharpeners that provide you with the expected results. The unit is known to sharpen knives with ease as well as precision. The sharpener’s design is comfortable to hold, and it makes the user feel safe while sharpening. A feature unique to this sharpener is its handheld structure. The unit allows the user to support it firmly with one hand while the base is resting on the kitchen top. This is a two stage knife sharpener that is equipped with coarse and fine sharpening slots. This is a two-stage knife sharpening system that is particularly designed to sharpen any blunt or dull steel-straight edge knife. The first stage is designated for coarse sharpening of blunt or dull knives. The sharpening process in this stage is quite easy; all you need to do is run your knife two to three times through the coarse sharpening slot, which will work out on any straight edge. The second stage is designated for fine and smooth sharpening of your knife’s edge, which will add the final sharpness. In the second stage, your knife will receive razor sharpness, as long as you follow the instructions correctly. The sharpener is equipped user-friendly well-structured handle with rubber grip, which makes it comfortable to use. The non-slip rubber base makes sure that the sharpener does not slip when you are sharpening your knives. The sharpener is stylishly structured, and it usually comes in a beautiful box. This sharpener is uniquely designed to work on steel-straight blades. The sharpening process is very easy, especially when you follow all the sharpening instructions correctly. Your dull/ blunt knife will present some significant improvements on its sharpness after a few drags through the first and second slots. You will be amazed by the complete changes you will observe on your knife. The knife sharpener’s utility is high; therefore, you can sharpen one knife after another until your whole steel-straight edge knife set is complete. 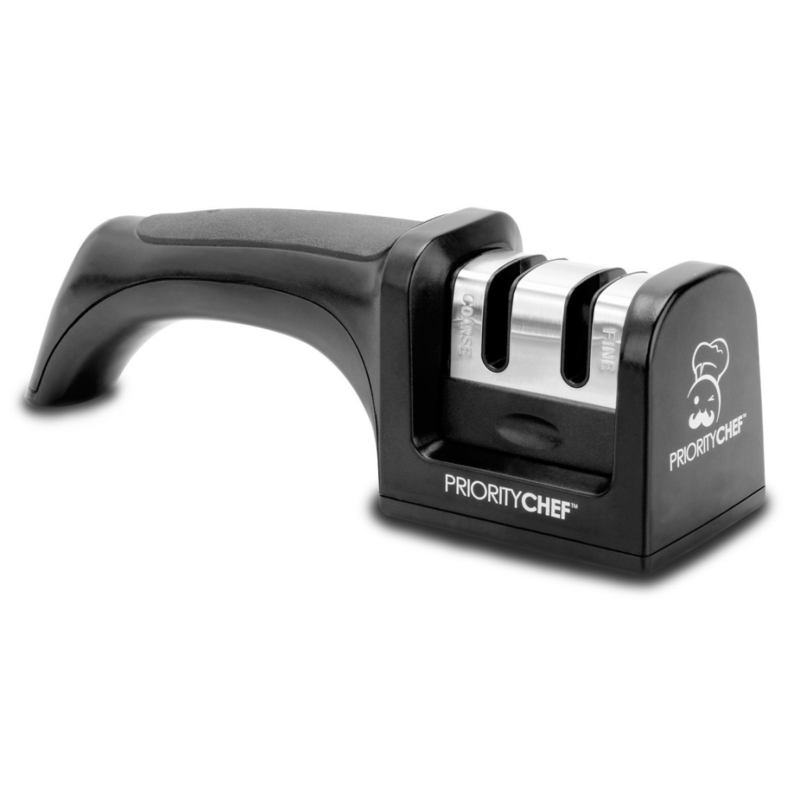 Priority chef knife sharpener weighs 3.8 ounces, making it lightweight and easy to carry around. The sharpener has black and silver appearance, which makes it unique and very attractive. 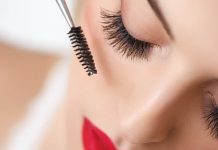 The device is equipped with a comfortable grip handle that is approximately five inches of seven and half inches long. The unit comes with clear as well as easy to read instructions and safety tips on how to correctly and safely use the sharpener. The coarse and fine sharpening slots are well-labeled for easy identification, with the coarse slot being the first one from the handle and the fine slot being the second one. The sharpener is equipped with both coarse and fine sharpening slots. The coarse sharpening slot works on blunt knife blades; while the fine slot provides your knives’ edges with fine as well as smooth finishing. The unit’s design consists of an ergonomically designed handle made of rubber grip that is not only easy to use but also comfortable to hold. In addition to the handle, the sharpener consist of non-slip rubber base that makes certain the sharpener is firm while you are sharpening. The sharpener is elegantly made with attractive packaging, which comes with an eye-catching box, which can conveniently be the most appropriate gift for someone special in your life, especially during an event. The unit is easy to use; all you need to do is hold it firmly on a flat surface with one hand, and then insert your knife into the coarse sharpening slot to get rid of the bluntness; afterwards, insert it in the fine sharpening slot for it to receive razor sharpness. This knife sharpener is particularly designed to sharpen steel-straight blades, but not serrated as well as ceramic knives. This is the most ideal knife sharpener to buy if you have in your possession steel-straight edge knives that need razor sharpness. This knife sharpener’s design provides you with comfort an ease of use. The handheld design provides you with firm grip while sharpening. 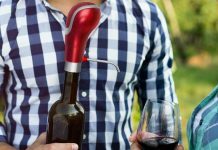 The device is equipped with a non-slip base, which makes sure that the sharpener stays put while you contentedly sharpen your knives. Unlike other knife sharpeners in the market, this one provides you with the expected outcome in the shortest time possible, after a few drags in the designated sharpening slots. This five star, black and silver knife sharpener has been constantly receiving positive reviews from users. Therefore, you have every reason to buy it. The unit’s design is unique and results oriented. You should always expect it to perform exactly as you had envisioned. The handle ensures that you have full control over the unit as you comfortably sharpen your knives. Well, the non-slip base makes certain that the device maintains its position while you are working out your knives. The sharpener is generally designed to provide you with maximum sharpening experience for steel-straight edge knives.